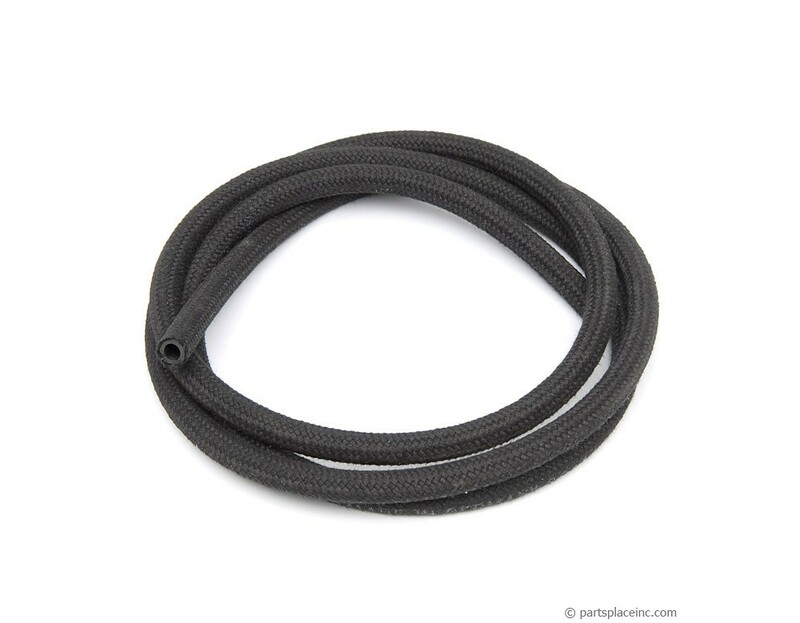 Use this reinforced rubber hose to replace various vacuum and fuel hoses in your Volkswagen. Don't let cracked, plugged, or damaged vacuum and fuel hoses cause hard to find drivability issues. Sold in 2 meter sections, cut it to fit your application. 7mm (1/4") I.D. x 2m (78") long. 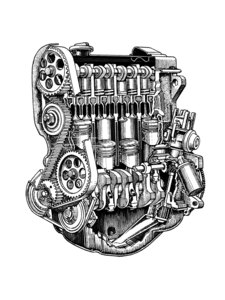 If the engine has not been running correctly, then there is a risk that the oil has been contaminated. 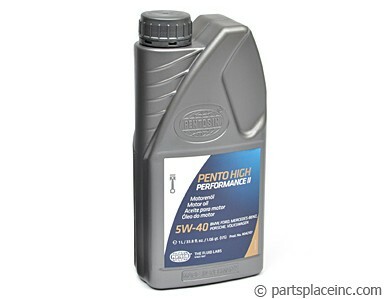 Change the oil to start fresh once you have found the problem. 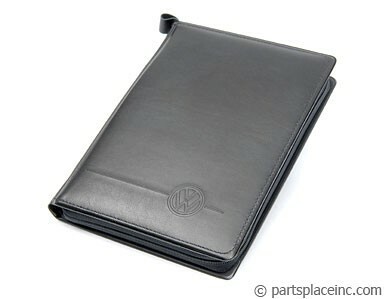 Keep track of your service records with a genuine VW portfolio.